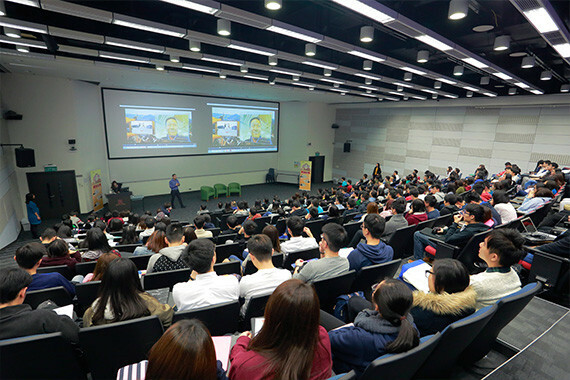 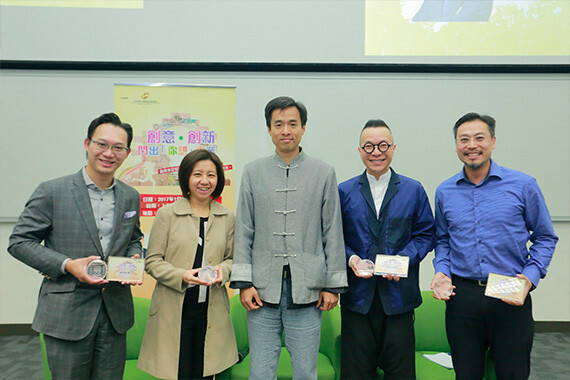 [Hong Kong] Jason Chiu, cherrypicks’ CEO, invited to speak at the 「創意‧創新‧闖出「你想」事業」seminar at the Chinese University of Hong Kong on 20 Jan. Jason shared his background and the entrepreneurial journey he took to achieve success with cherrypicks. 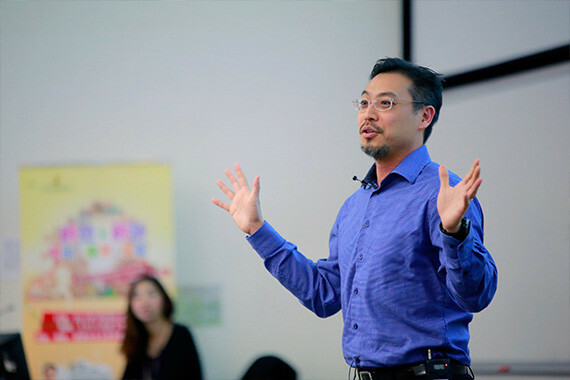 He underlined the value of embracing failure and featured cherrypicks’ success stories along with examples of failures cherrypicks have faced. 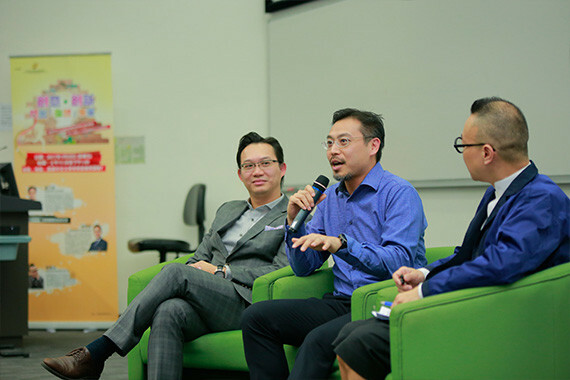 2016 proved to be the year of Augmented Reality (AR) and Virtual Reality (VR), Jason also shared his views on the future trends and possibilities of AR and VR.